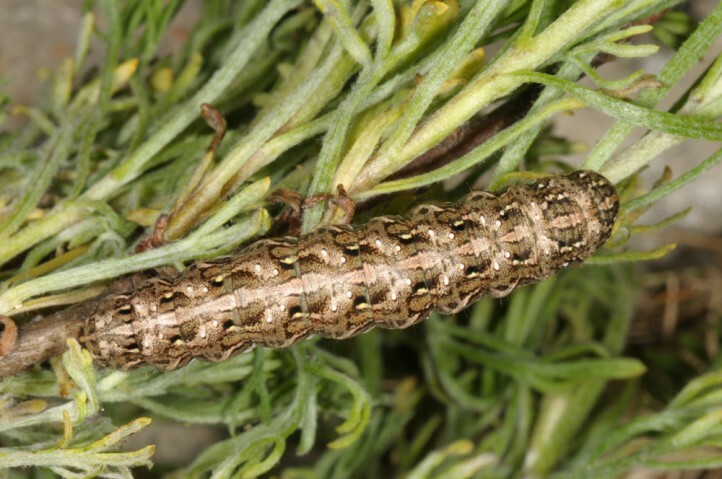 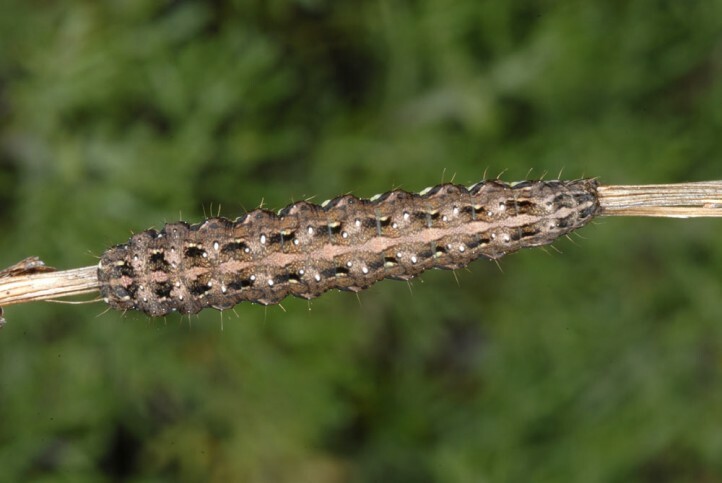 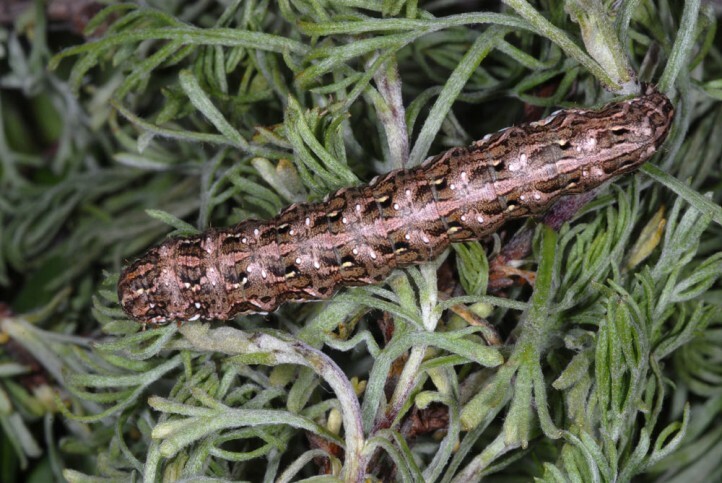 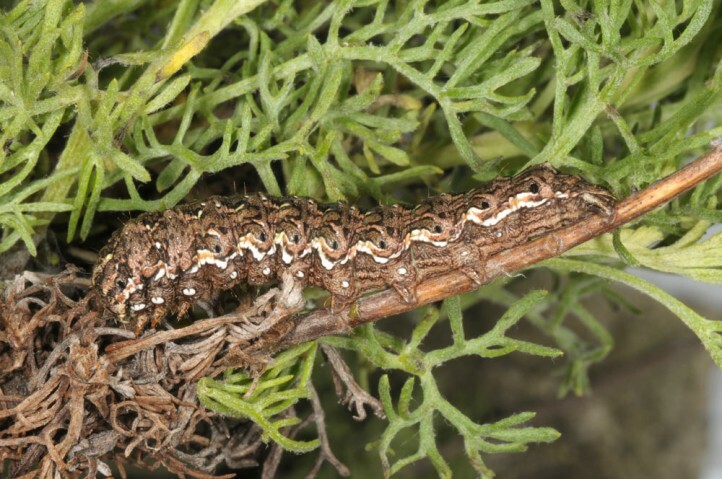 The larvae feed on Asteraceae, especially Artemisia and Santolina. 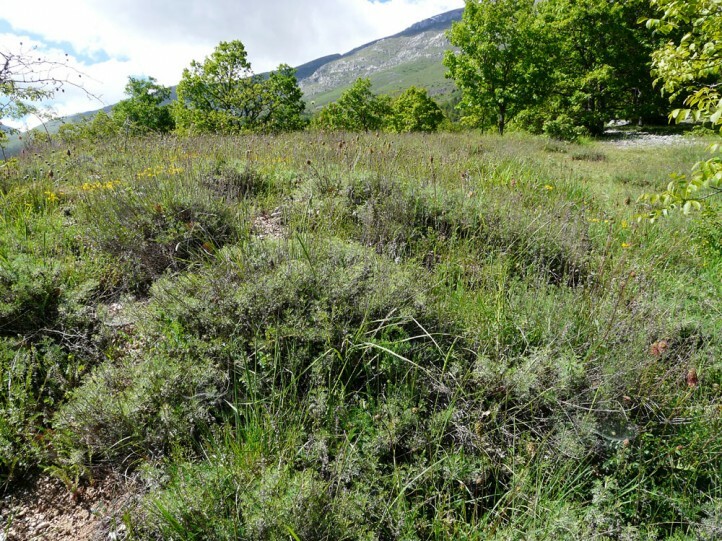 Cucullia santolinae inhabits dry and warm, extensively managed habitats in the open landscape or in very sparse dry woodlands. 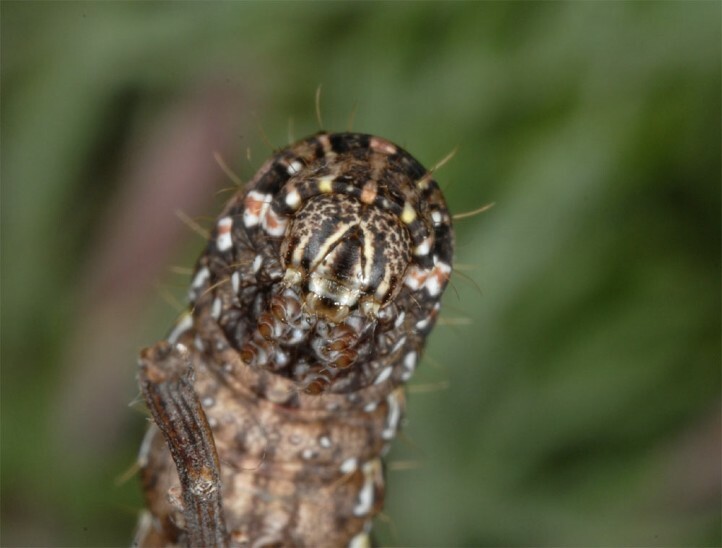 The adults occur in the spring between February and May. 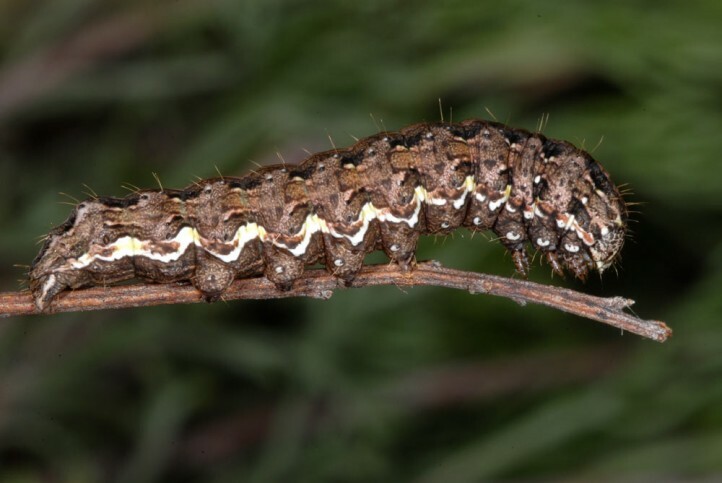 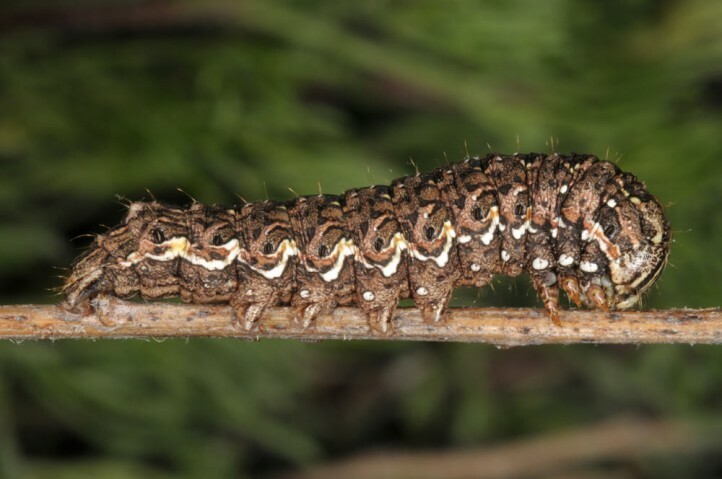 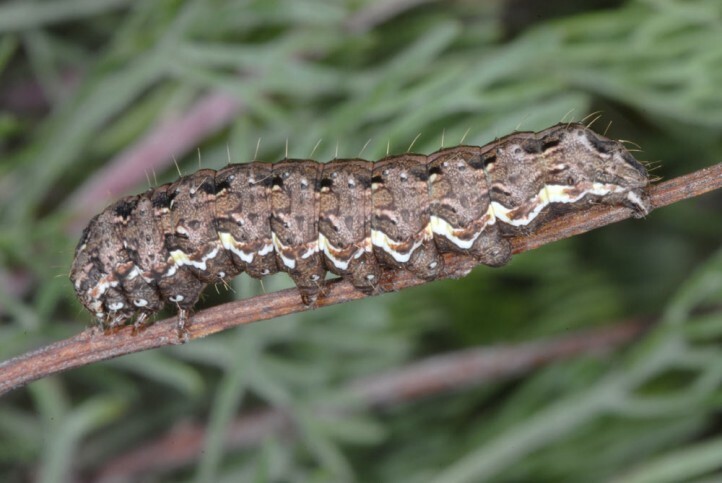 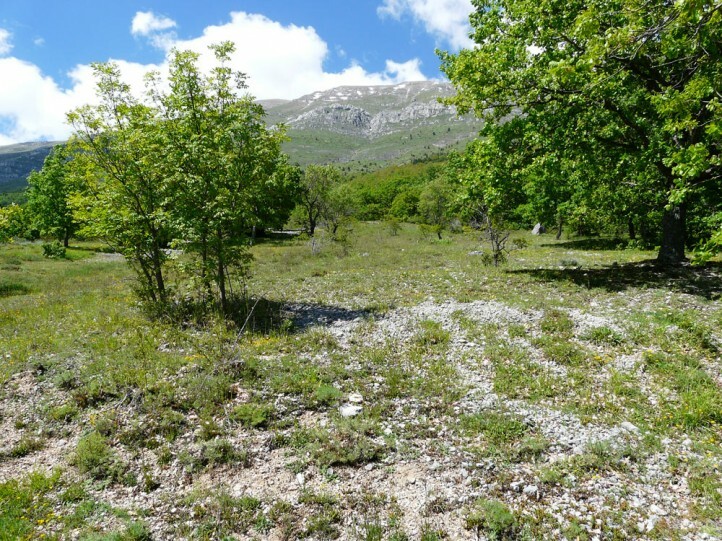 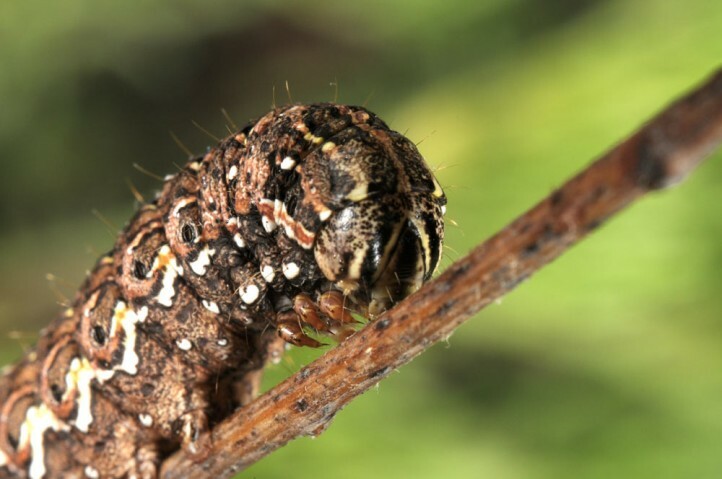 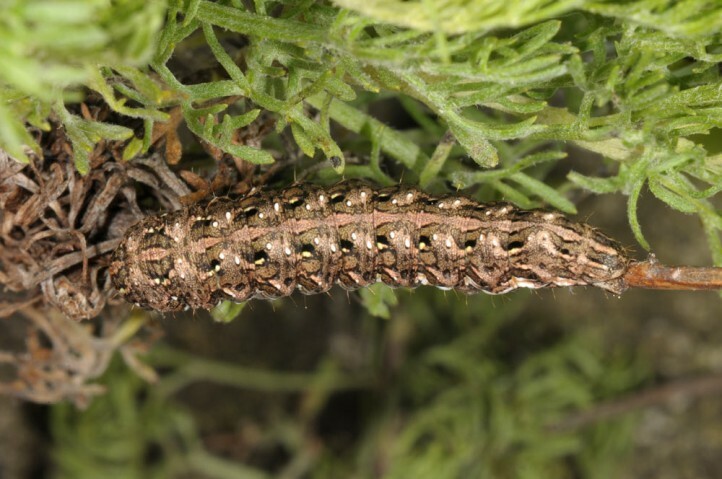 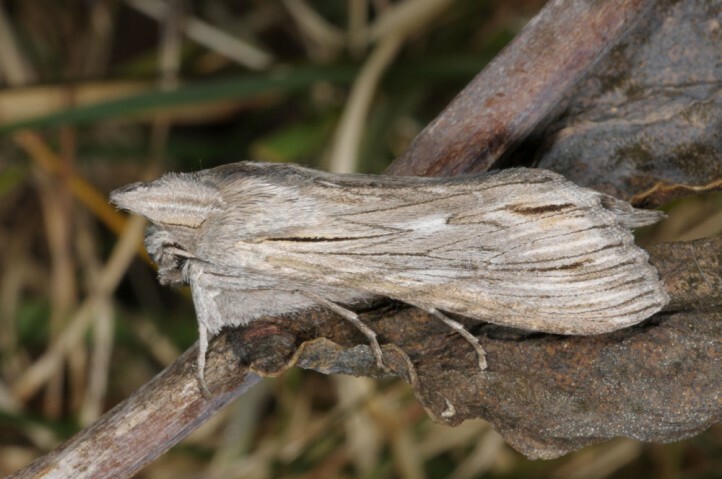 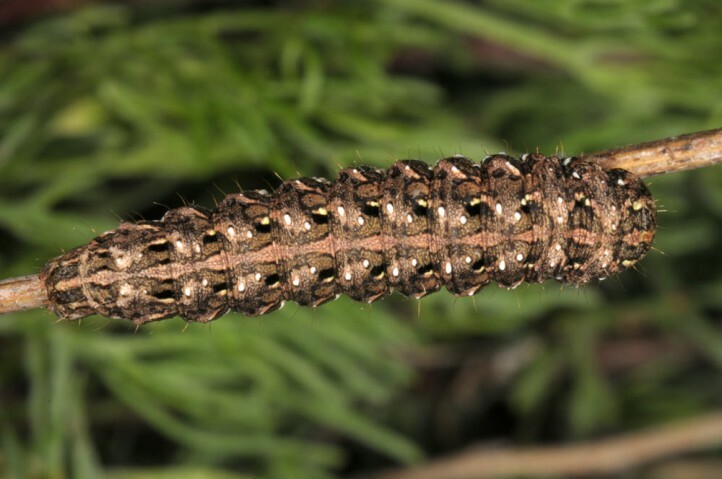 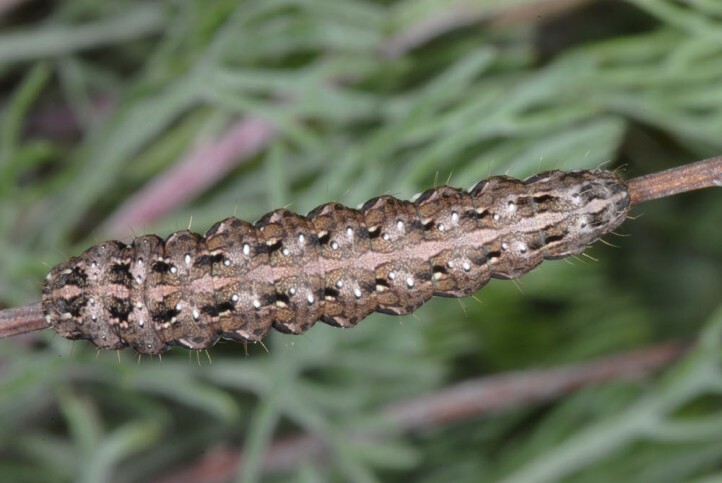 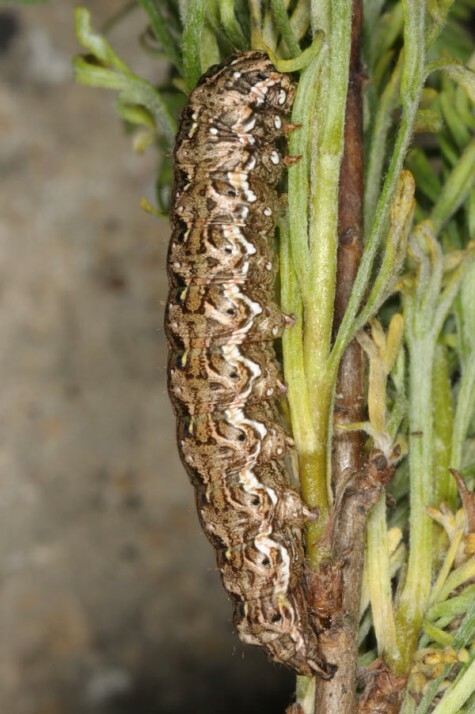 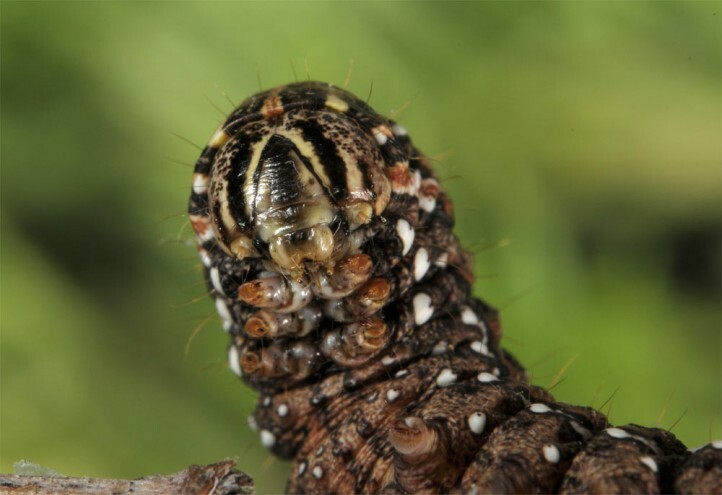 The larvae are mainly found between April and June. 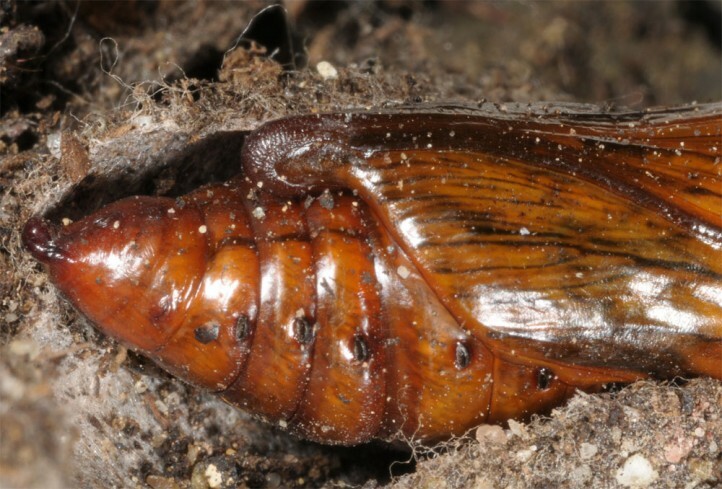 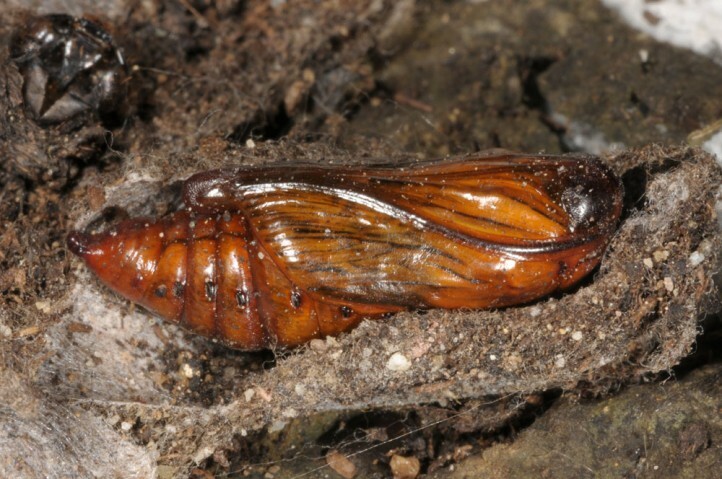 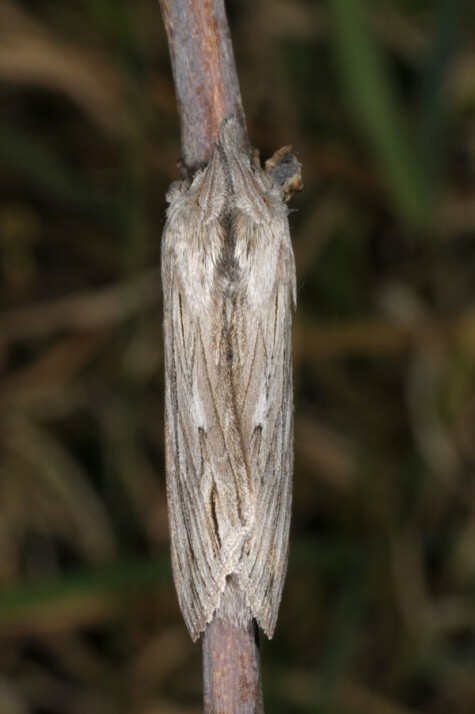 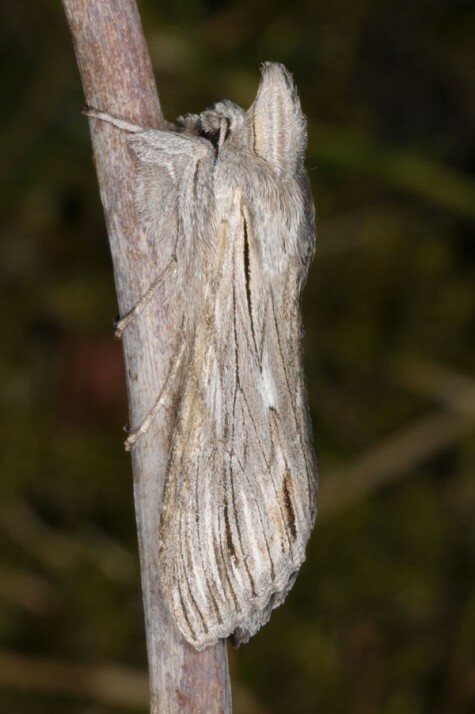 The moths hibernate partially develeoped within the pupa. 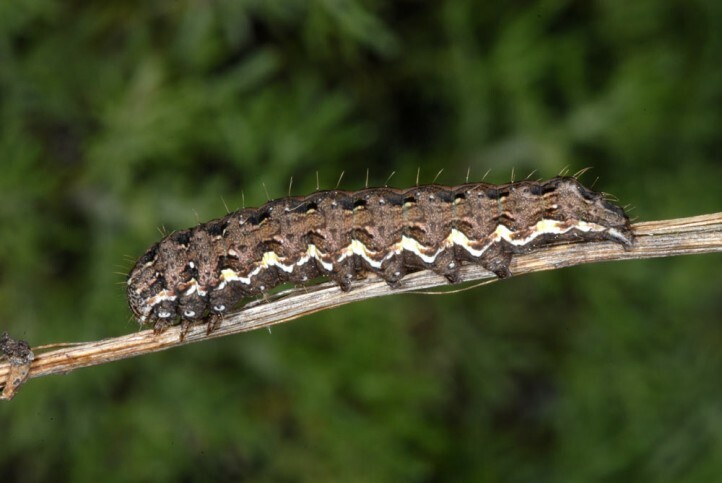 Cucullia santolinae occurs in N-Africa, SW-Europe (Iberian Pensinsula, S-France, Italy) and allegedly also in Greece and Turkey.